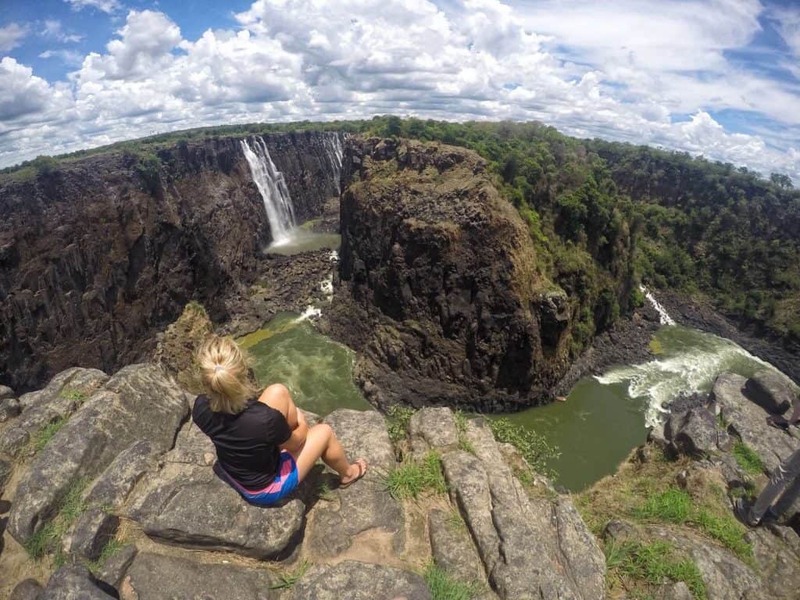 Looking for the perfect Victoria Falls Accommodation? On the banks of the mighty Zambezi River is the secluded Victoria Falls River Lodge. 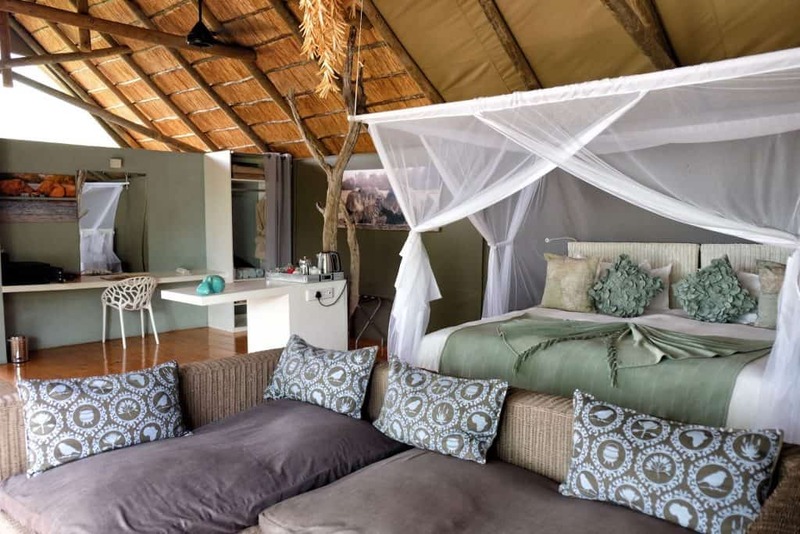 Set among the wildlife in the Zambezi National Park, but still deep enough in the bush to go undetected is the ideal lodge to experience Victoria Falls from. 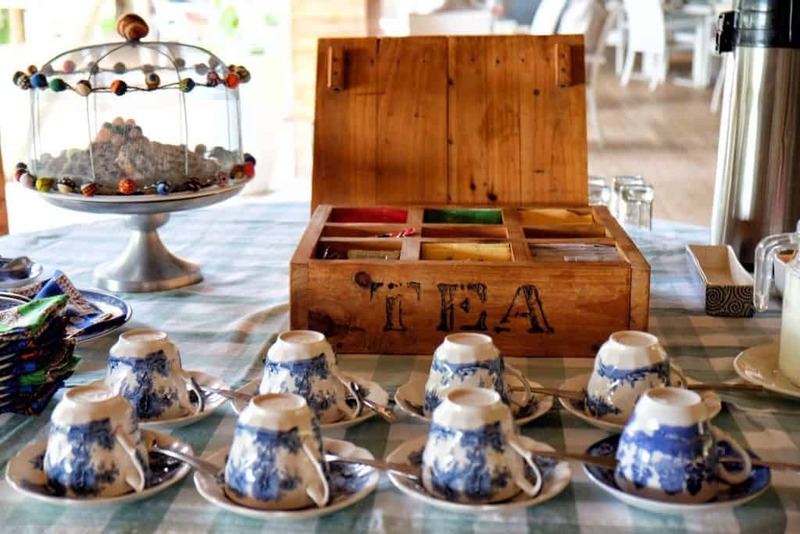 Here are 10 reasons to stay at the Victoria Falls River Lodge in Zimbabwe. When we first were shown our room at the lodge we were blown away by the size. The room was monstrous with a king size bed, sectional couch, coffee bar, indoor and outdoor shower, and a two-person bathtub. The room was bigger than our one bedroom apartment in New York. I asked them what we had done to be given the best room, and they told me that all of the rooms were the exact same! The next few days were spent enjoying a comfortable bed and taking baths while overlooking the lush bush and Zambezi River. 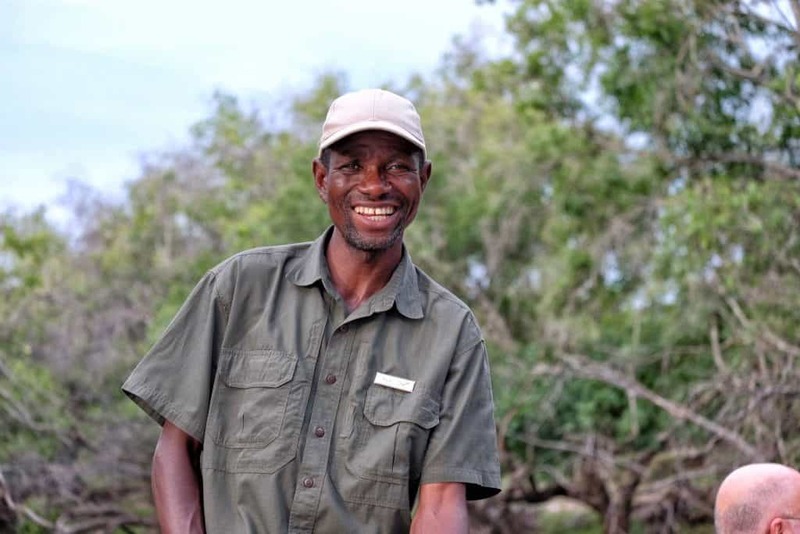 From the moment we entered the Vic Falls River Lodge the staff was there to help and provide plenty of smiles. Most of the staff members here are from Zimbabwe and love their country, which is apparent from their friendliness. 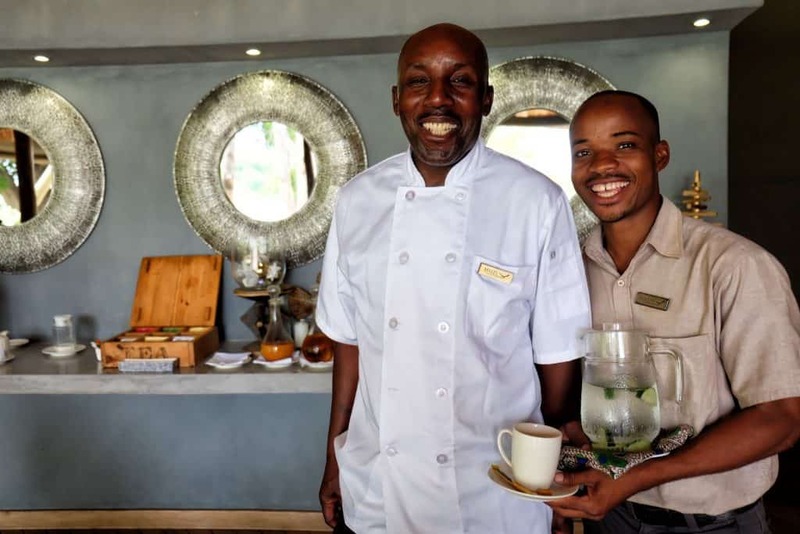 The level of service at the Victoria Falls River Lodge is certainly some of the best in the area. For each breakfast, lunch, and dinner guests are able to feel at home. 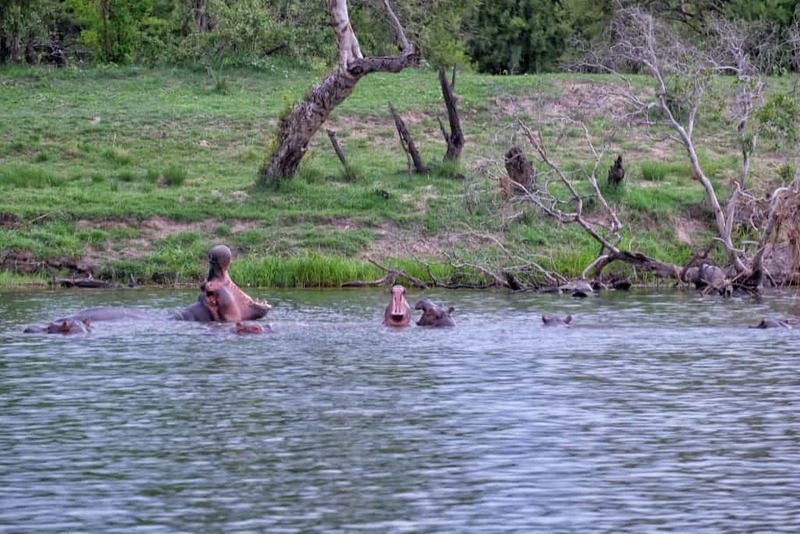 Game drives and river cruises are guided by some of the best in Zimbabwe. 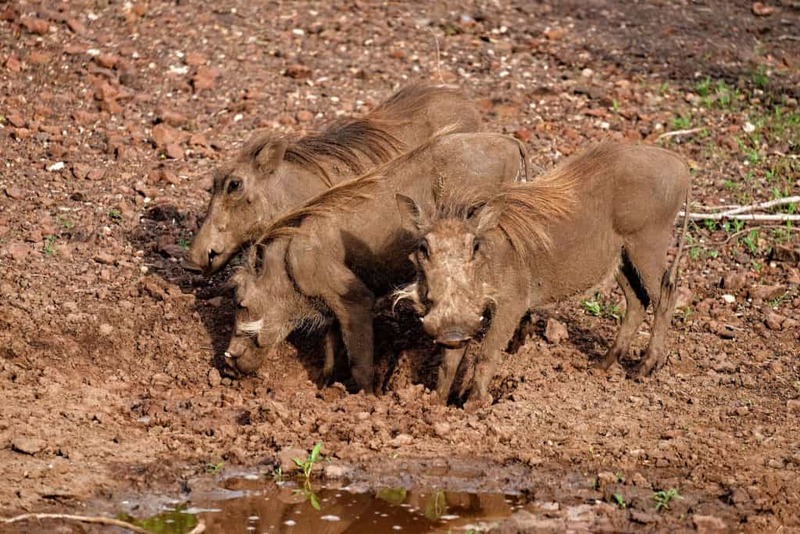 We decided to take part on two 6 a.m game drives and three-afternoon river cruises. 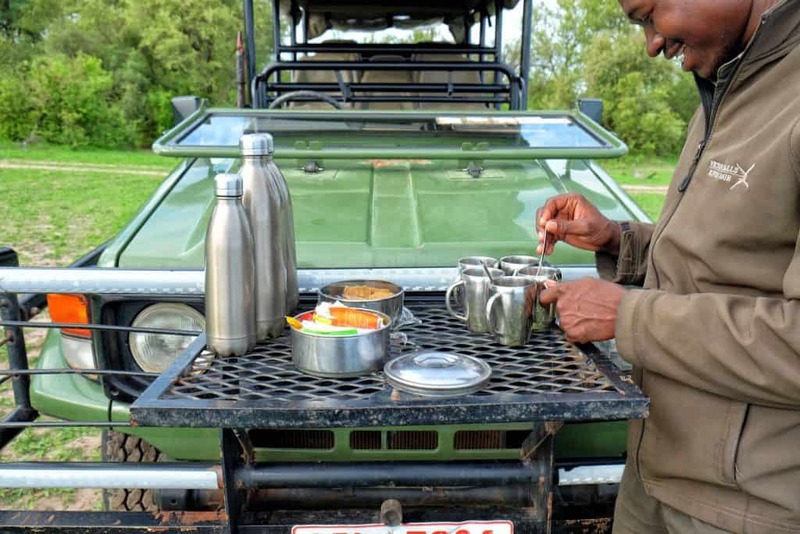 Along the way, we heard stories from the bush and tales of Zimbabwe, relishing in the excitement described by each guide. 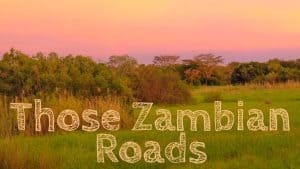 Every day at the lodge guests can choose to go on either a morning or afternoon game drive around the Zambezi National Park. We hit Zimbabwe at the beginning of the rainy season and all the green was refreshing to see after a month in Namibia. We opted to wake up early, throw on some safari clothes, and catch the animals before the heat of the day. 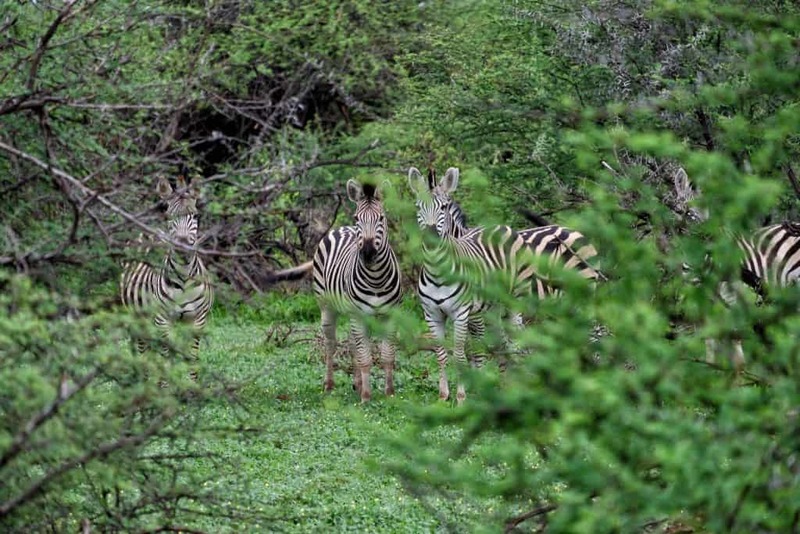 All the heavy rains and lush bush made the wildlife harder to spot, but we still managed to end our game drive with zebra, giraffe, elephant, impala, warthog, and vulture viewing. 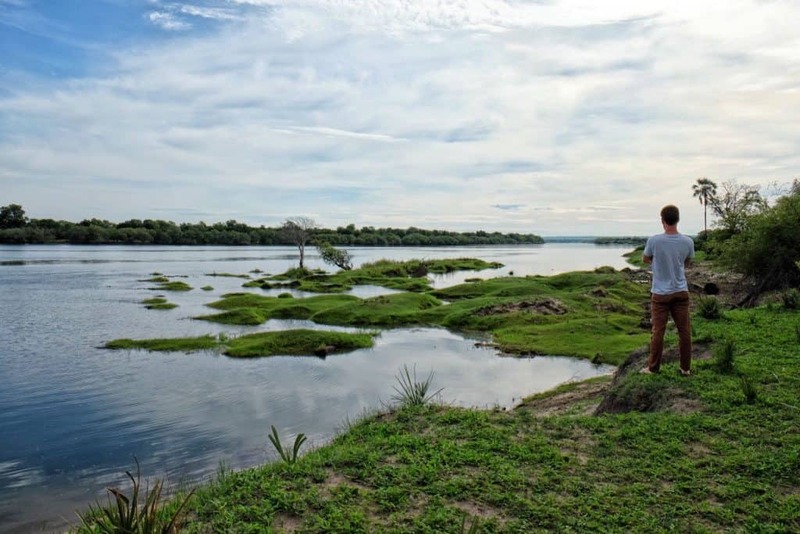 I loved venturing around the Zambezi National Park compared to some of the more popular parks in Zimbabwe. We rarely saw other people and there was never a pile up of cars gathering around an animal. 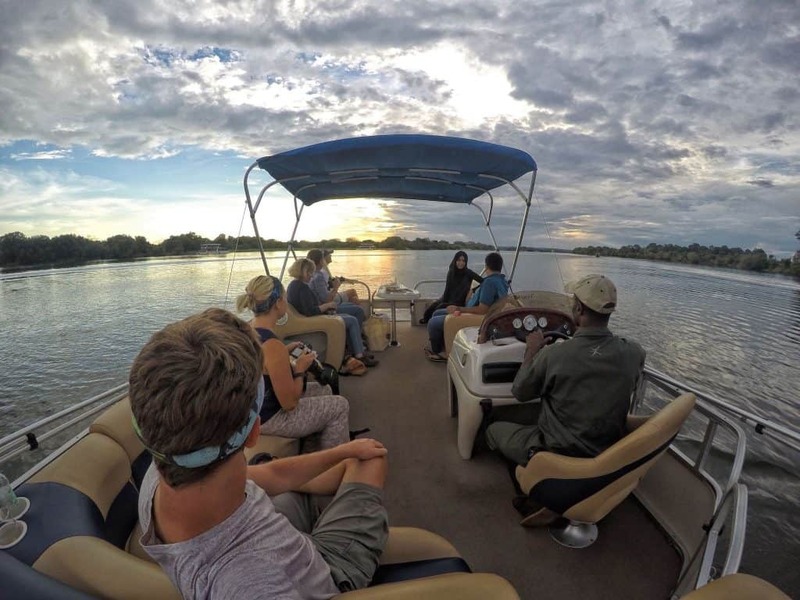 If being on a bumpy game viewer in the bush doesn’t suit your fancy then maybe a river cruise on the almighty Zambezi River will! 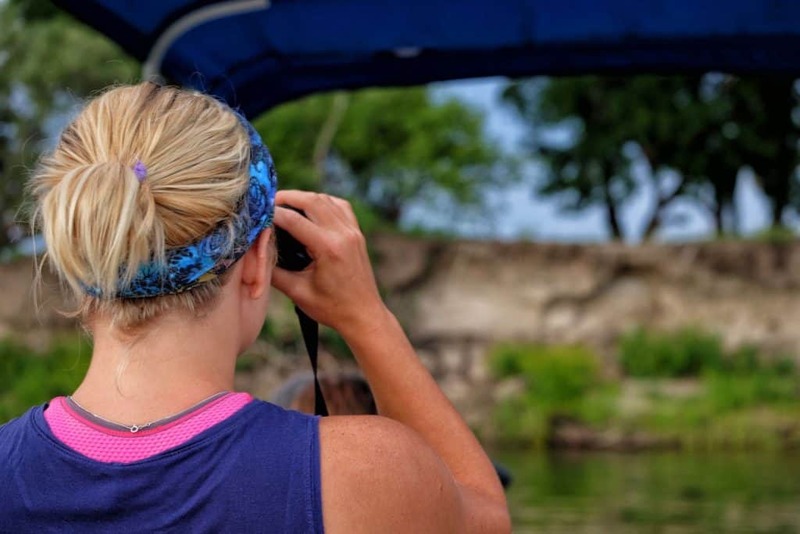 Guests of the lodge are also given the option of jumping on a morning or afternoon river cruise to see the wildlife from a different perspective. Drinks and snacks are provided on each cruise as well. 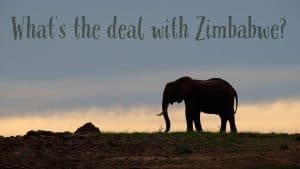 What could be better than African wildlife, the Zambezi River, and gin and tonics? It’s hard to pick just one thing to miss about the Vic Falls River Lodge, but the delectable food is high up there. From morning to evening everyone is stuffed full of fresh fruits, green salads, and hearty vegetables. Instead of a buffet, you are given a menu for each meal time. 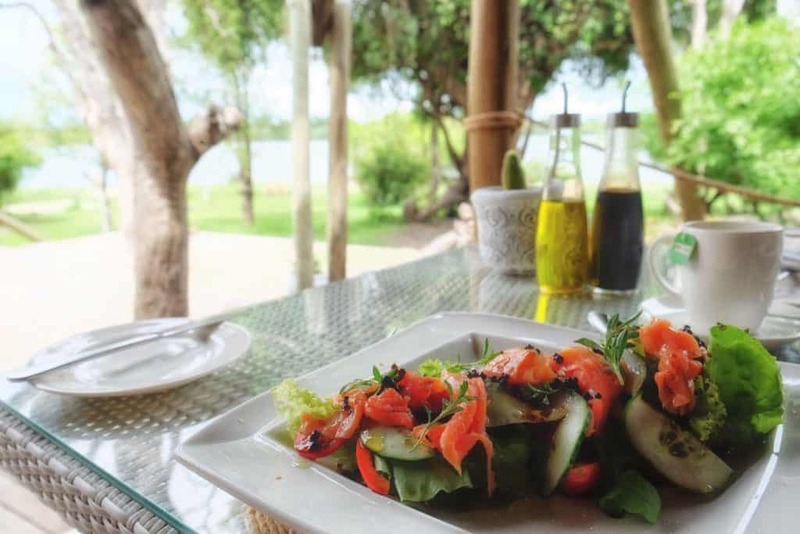 There is a selection of fish, meat, and vegetarian options on each menu to choose from all while overlooking the Zambezi. My favorite part? The bloody mary bar at every breakfast. Cameron and I have become quite the birders since we began our Africa trip. 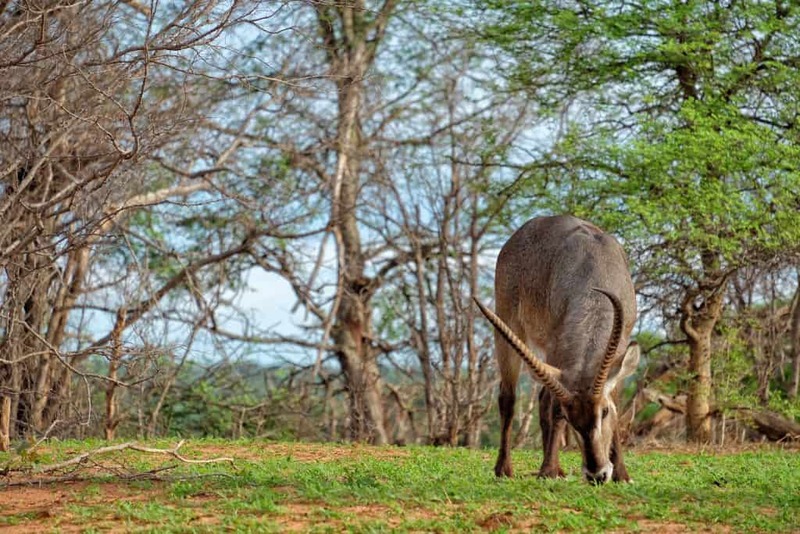 While we were visiting the Gondwana Game Reserve in South Africa we even counted 44 species in one day! Well. 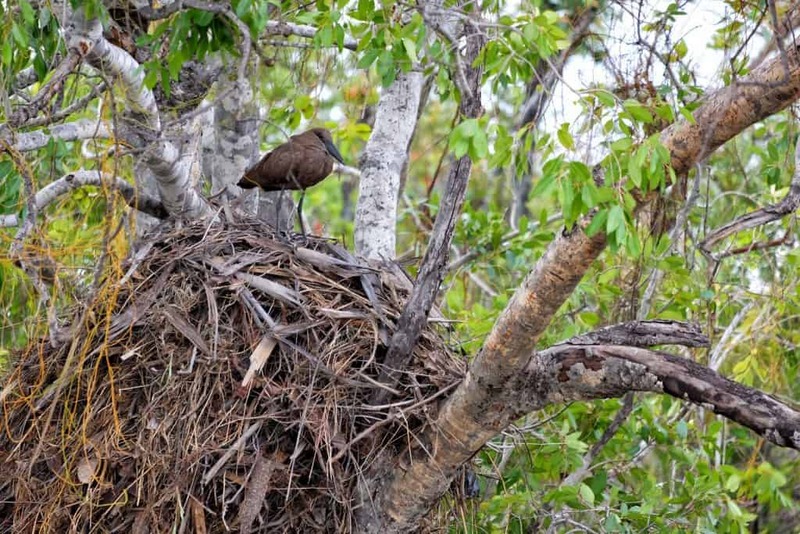 the birds around the Zambezi are nothing short of dazzling as well. On our game drives and boat cruises, we saw plenty of almighty vultures, comrades, kingfishers, and much more! 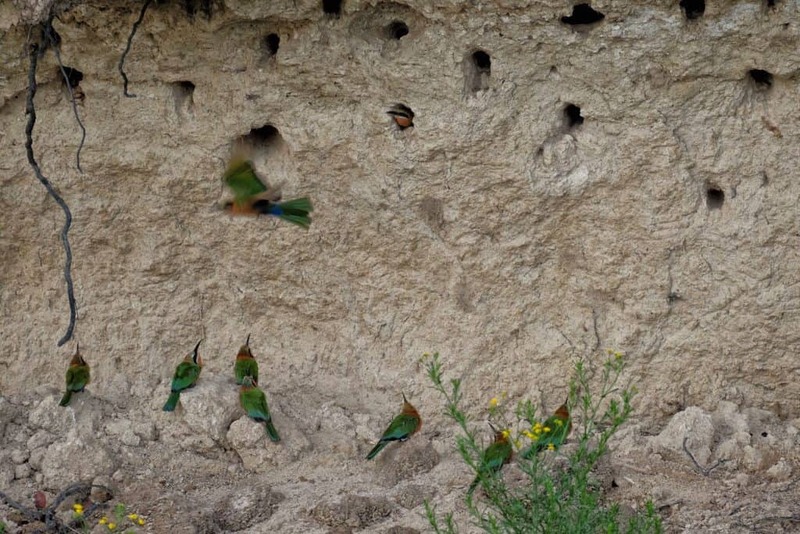 Our favorite spotting was a huge nest of bee-eaters near the lodge. We sat on the river and watched the gorgeous green birds flutter in and out of their self-made holes for at least 15 minutes! 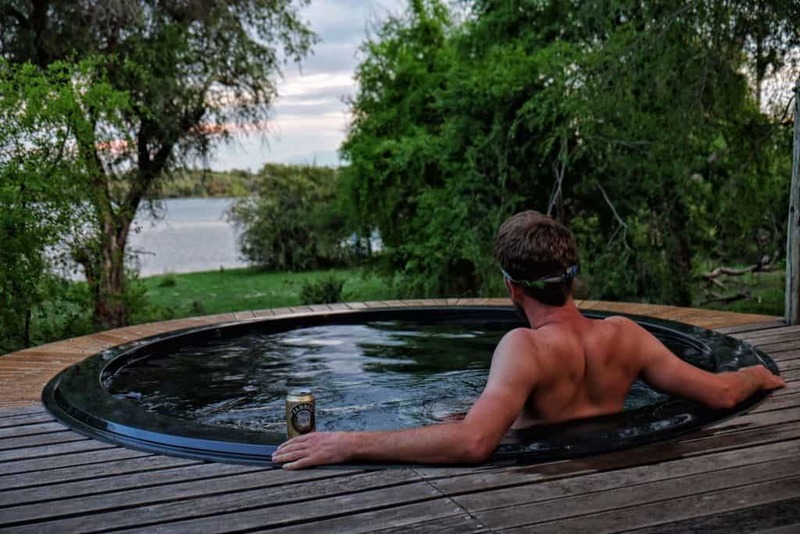 The best part about a stay at the Victoria Falls River Lodge is that you don’t have to do anything at all to have a good time! 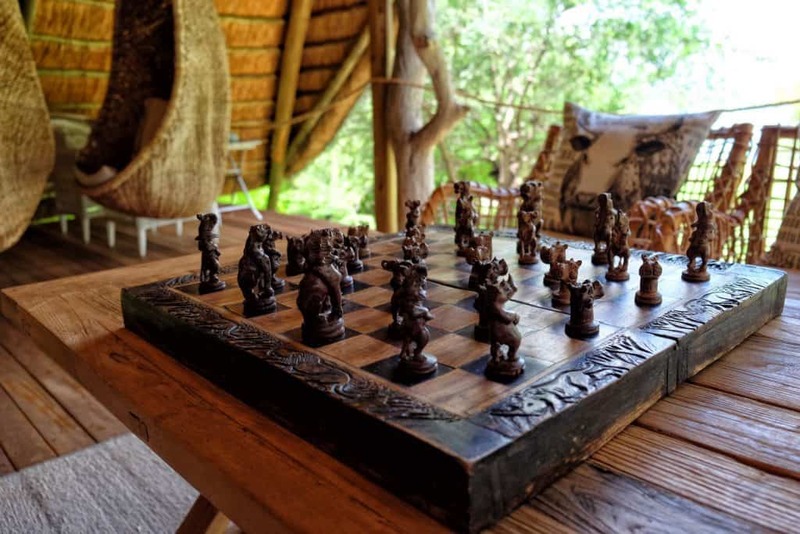 Sure, the game drives and river cruises are fantastic but the lodge is very well set up to do absolutely nothing at all. 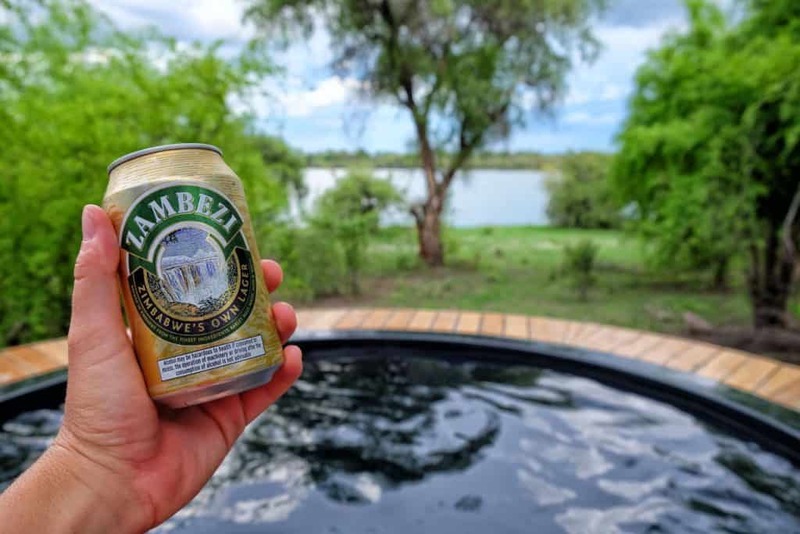 Each room here has its own private pool with a fridge nearby filled with complimentary Zambezi beers. For those that want to be a little more social, there is a larger pool with new sunbeds to soak in the sun. I’ve written before about the fantastic African sunsets and sunrises, but the sunrises and sunsets over the water are simply fantastic. 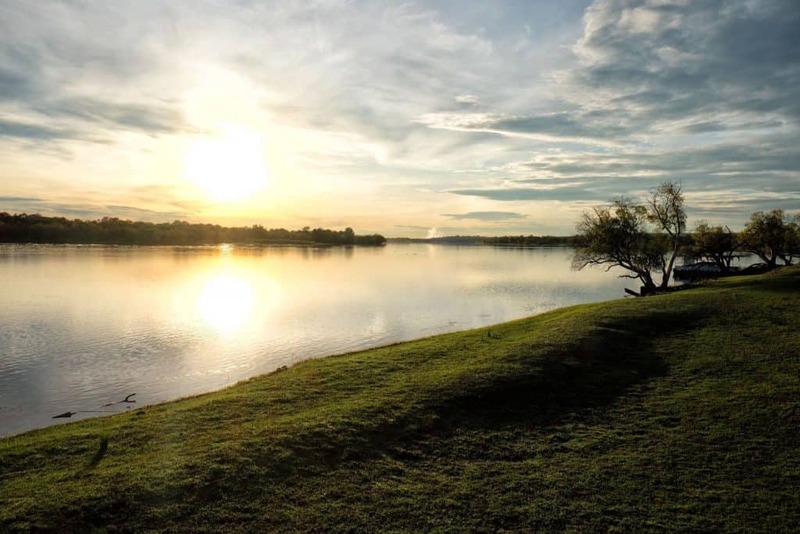 We aren’t morning people; however, we had to see the sunrise every morning over the Zambezi. Sunset was always complete with a cold drink in hand. The Victoria Falls River Lodge is a 20-minute drive from the Zambia/Zimbabwe border. We arrived from Zambia after a few bad experiences with the African border crossings. We were hoping for a relatively pain-free crossing into Zimbabwe. Our dream became reality and thankfully, the two of us and our car were over the famous Victoria Falls Bridge in under an hour! From there we drove straight to the Zambezi National Park and drove right to the lodge. The lodge is situated in an ideal location for self-drivers (like us) as well as people that fly in with it’s close proximity to the airport. Although we drove to the lodge most guests will make their entrance via a leisurely cruise to the main reception or by car transfer. 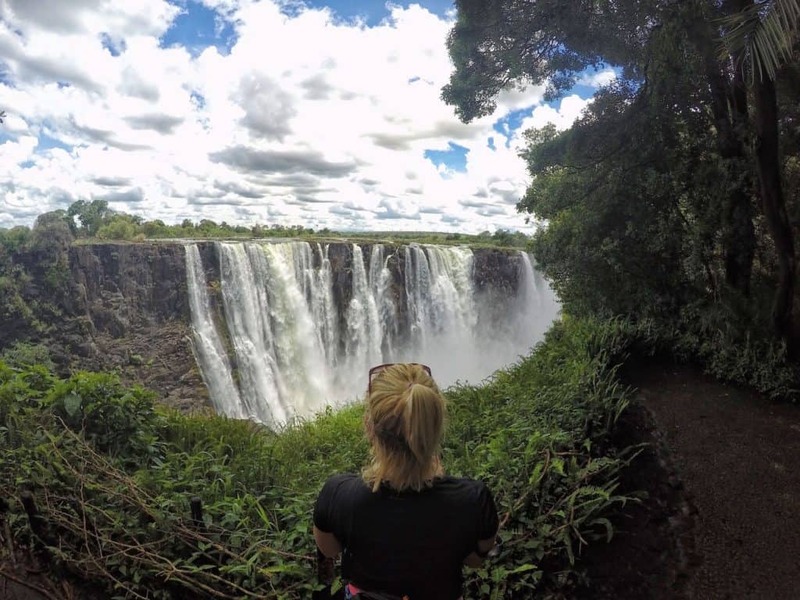 I’m saving the best for last here, but one of the main reasons to stay at the Victoria Falls River Lodge is because of Victoria Falls! The “Smoke That Thunders” has been described as one of the seven natural wonders of the world. 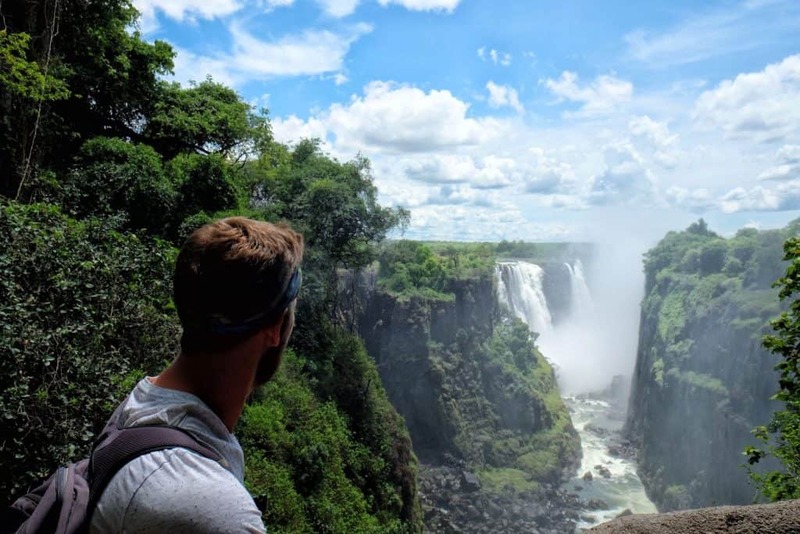 At 1,708 meters wide and a height of 108 meters (354 ft), Victoria Falls is one of the largest waterfalls in the world and is probably one of the main reasons you have come to Zimbabwe. We enjoyed a nice morning with the VFRL crew and other guests on the Zimbabwean side of Vic Falls. VFRL organizes a trip to the falls every morning for guests. 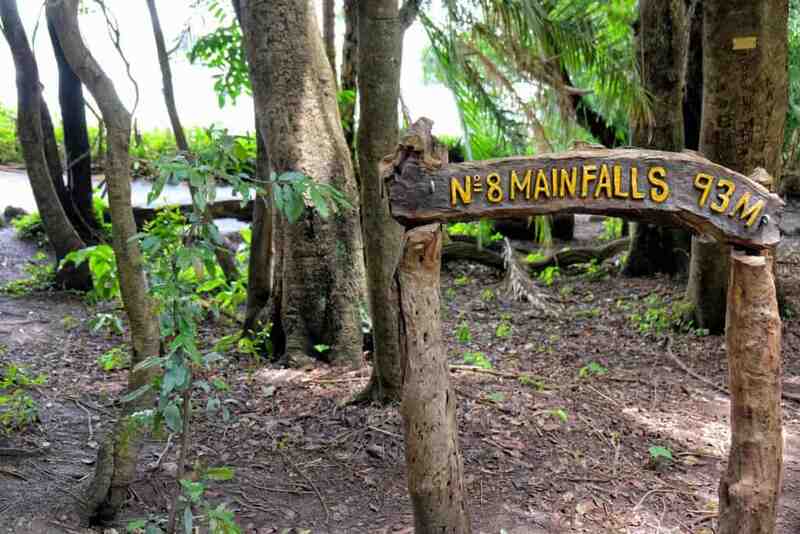 The falls are certainly a sight to see and are one of the main attractions in all of Africa. It costs $30 for foreigners to enter the park (unless you are from an SADC country, then it is $14). I would plan to spend at least half a day gazing at the large spectacle and remember to bring a rain jacket – it gets wet! The falls are best viewed from the Zimbabwe side, but the famous Devil’s Pool can only be experienced from Zambia. 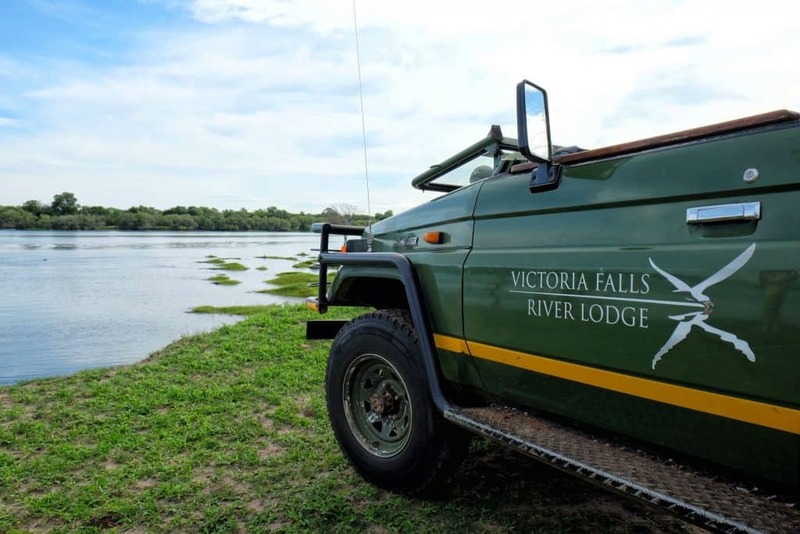 Victoria Falls Accommodation: The Victoria Falls River Lodge is completely accessible to self-drivers. Most packages include transfers from the airport as well. 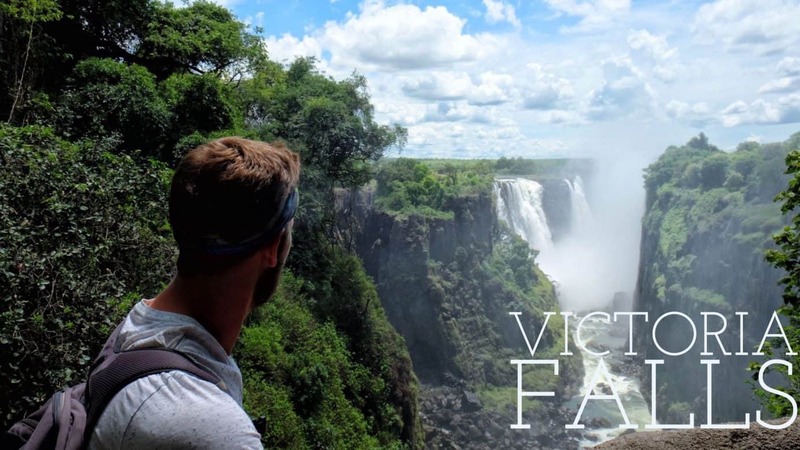 For rates and bookings for your Victoria Falls accommodation check out their booking site here. Thank you to the VFRL for providing us with a complimentary stay, as always all opinions are our own. Look the Part: Our guide to the best safari clothes. Water: We didn’t drink the tap water in Zimbabwe, but instead used our Lifestraw Go Waterbottle. Guide Book: Needless to say, the WiFi isn’t great in Zimbabwe. We like Lonely Planet to get through those wireless nights.